In less than two weeks, the iconic beers and the Santa Barbara Brewing Company will be nothing more than another State Street casualty. The iconic brewery, at the corner of State and Haley streets, will shut its doors on Oct. 1, and the new owner will reopen the space at the end of the month as The Cruisery, a combination of cruiser and brewery. The new owner, Aron Ashland, is no stranger to the beer and wine industry. He is the current owner of Santa Barbara Wine Therapy and a former manager at Sandbar restaurant. Ashland said he saw an opportunity to buy the Santa Barbara Brewing Company and rebrand it. Some downtown businesses have been struggling, and State Street has an 11-percent vacancy rate among retail storefronts. 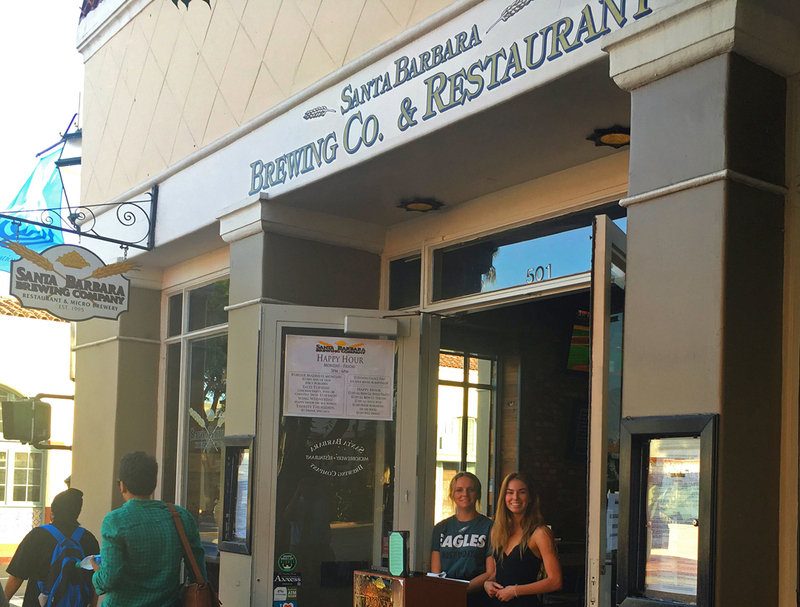 The Santa Barbara Brewing Company was hit by multiple competitors and the recently opened Finney's on the first block of State Street took a bite out of the brewery's business model. More breweries have moved into the Funk Zone area and Night Lizard brewery on the 600 block of State Street also recently opened.